I am queuing up a few posts before our vacation. I don’t think our first two hotels have wireless, but our third hotel in Tuscany definitely does. I will be blogging from the pool in Greve in Chianti. Remember that Eggo’s commercial with the catch phrase “Leggo my Eggo.” Eggos were a big treat for me as a kid. 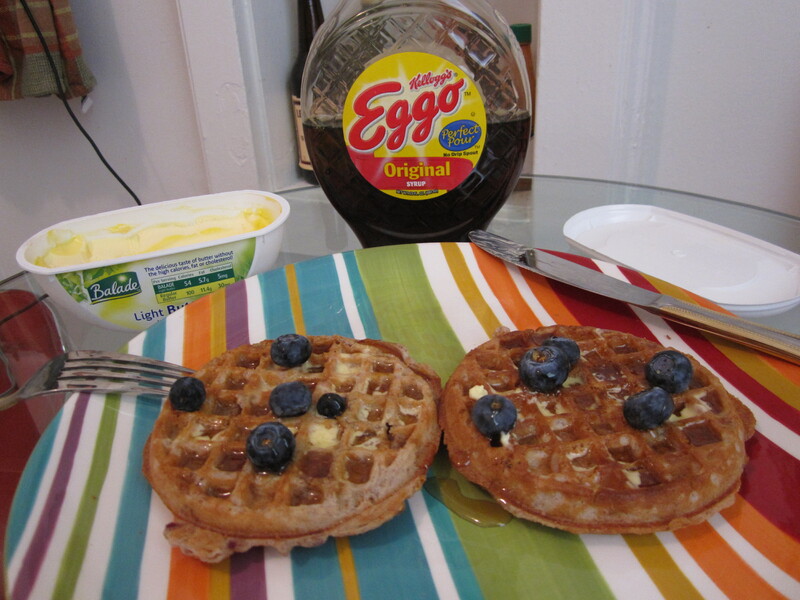 I have rediscovered them and if we don’t go out for brunch on the weekends, I am digging into blueberry waffles. The more butter the better. Butter makes it better!